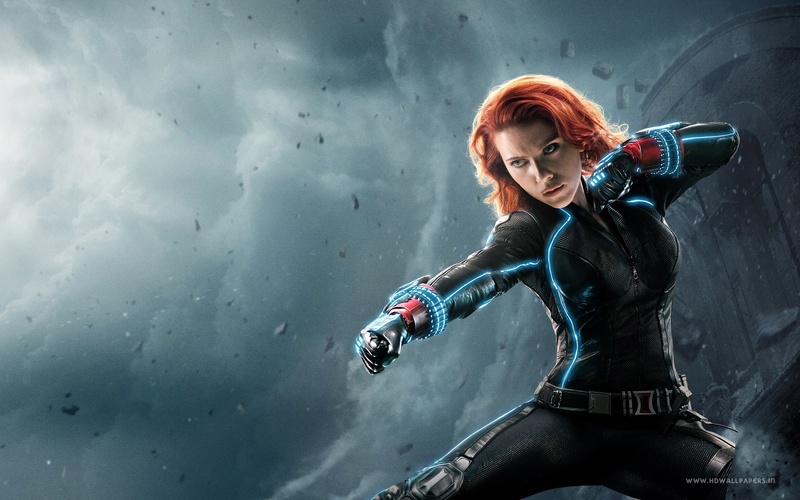 Black Widow. . HD Wallpaper and background images in the the avengers club tagged: photo avengers age of ultron scarlett johansson natasha romanoff black widow. This the avengers wallpaper might contain diving jas, gaun diving, setelan menyelam, and pakaian menyelam. the avengers (cast) | ten crazy actors that cinta each other.